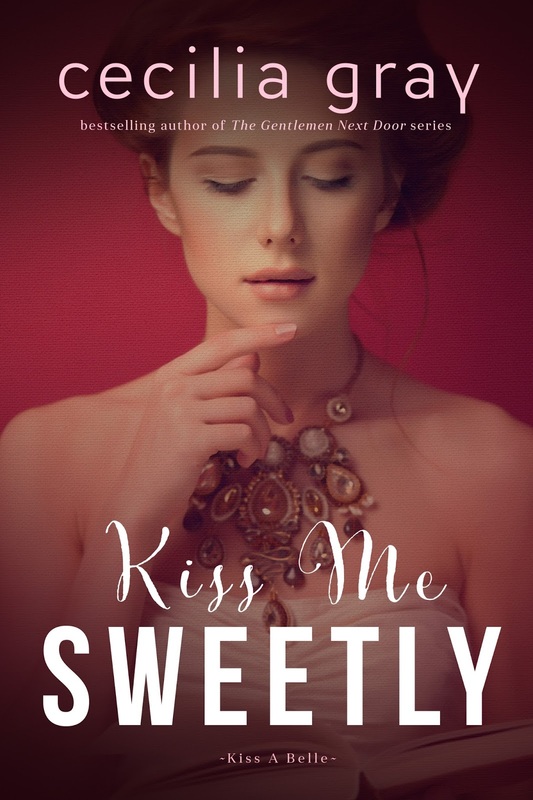 CuttingMuse: Welcome to the cover reveal of the Kiss A Belle series by Cecilia Gray! 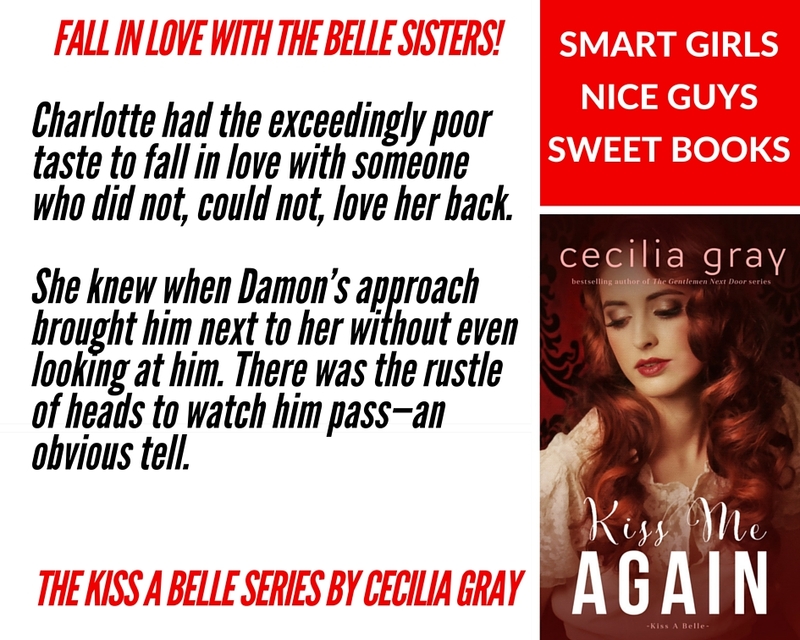 Welcome to the cover reveal of the Kiss A Belle series by Cecilia Gray! 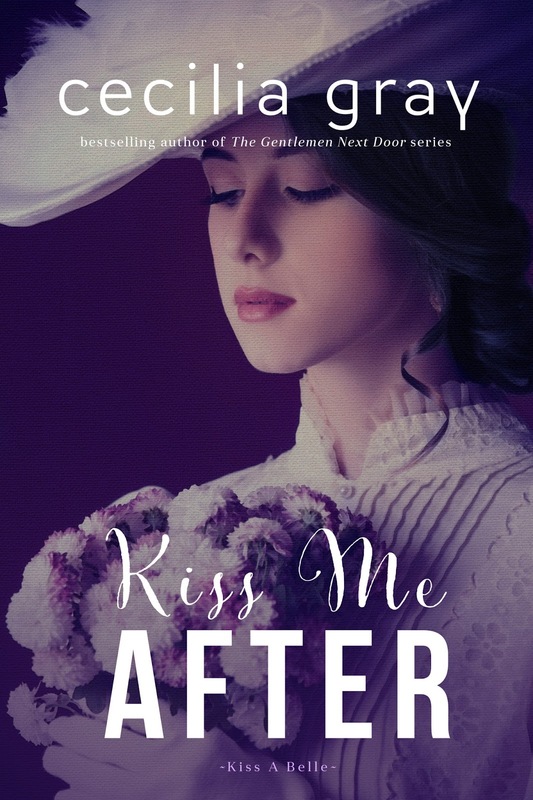 A brand new series from the author of The Gentlemen Next Door, praised for being a "delightful Regency romp… in the spirit of Georgette Heyer." 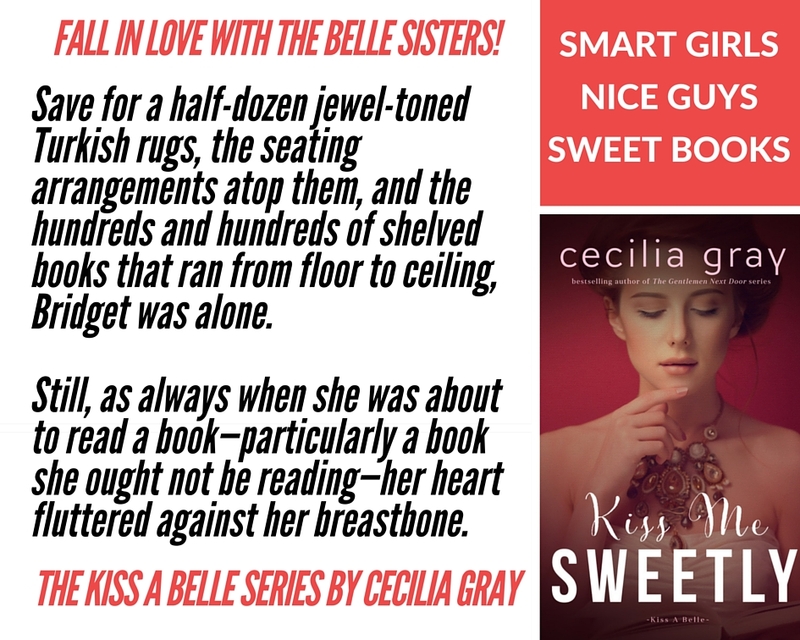 THE KISS A BELLE SERIES Five supportive sisters. Five friendly gentlemen. Five stolen kisses. Everyone has kissed someone, but who has kissed whom? Secrets of the past will become very much present as arrangements are made and proposals fly in this charming, Regency-style series. 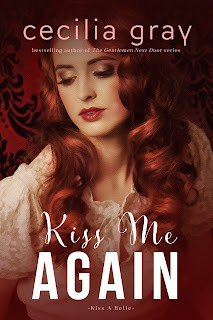 Kiss Me After Meet Alice Belle—the Bossy Belle—used to getting her way. If anyone has to fall on the matrimonial sword it will be she and not her sisters. She has set her sights on the richest, most titled gentlemen in her acquaintance. The perfect man to make her father happy, leaving her beloved sisters free to marry whom they choose. Meet Robert Crawford—ringleader—used to masterminding his way. 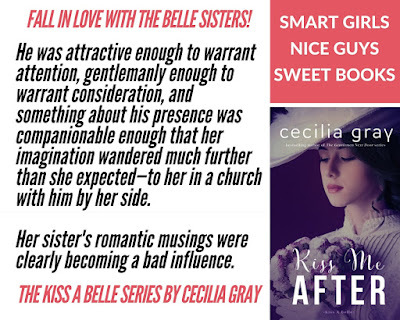 If anyone is going to marry Alice Belle, it is he. Never mind that he's poor, without a title, and completely unsuitable for Alice in the eyes of her father. He loves her. Which makes him the perfect man to make her happy, whether she realizes it or not. 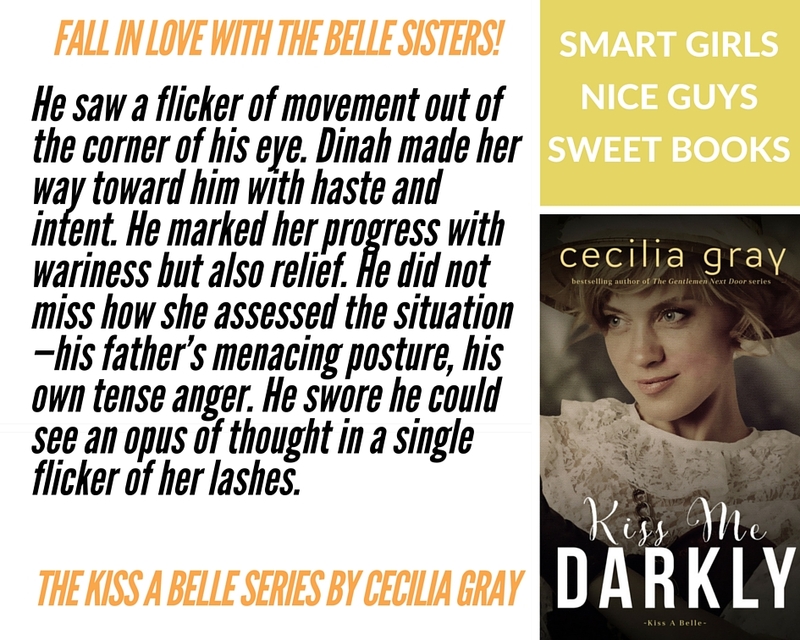 Kiss Me Darkly Meet Dinah Belle—the Blasé Belle—who never gets emotional because there is no problem—including love—that she cannot solve with her superior intellect. The irrational emotion of love has destroyed her family, but it must have a cure, and she has the perfect test case by which to discover it. Meet Graham Abernathy—the popular duke's son—a gentleman who goes out of his way to please others and be well liked. Not that it's done him any good, since the woman he loves has thrown him over for someone else. 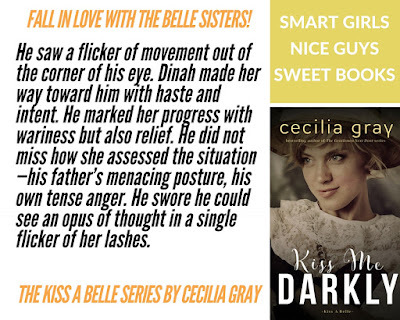 Heartbroken, he attracts the interest of one Dinah Belle, who has her sights set on him—for research, of all things. Dinah has no intention of failing. He has no intention of being cured. 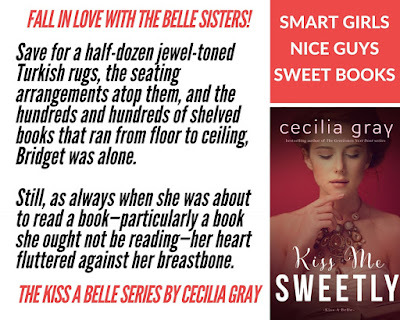 Kiss Me Sweetly Meet Bridget Belle—the Bookish Belle—her head full of mischief and ideas. 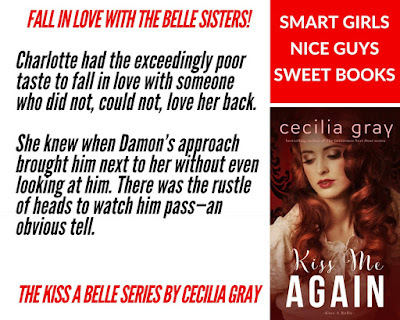 Unlike her sisters, she has every intention of marrying a storybook hero. Someone romantic and passionate—just like her. 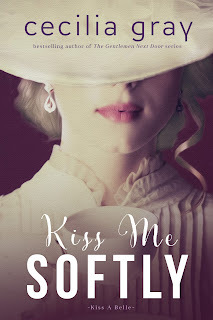 Meet Benjamin Abernathy—the sensible duke's son—his head firmly on his shoulders. Being the rational one amongst his friends has seen him through school and the war. But it will take more than reason and logic to win a battle of wits against Bridget. 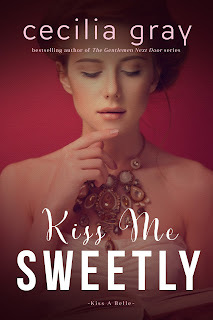 Kiss Me Softly Meet Seraphina Belle—the Belle Belle—whose face has launched a legion of metaphorical ships. 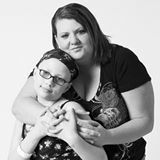 Since her birth caused her mother's death, she's determined to be the perfect daughter. 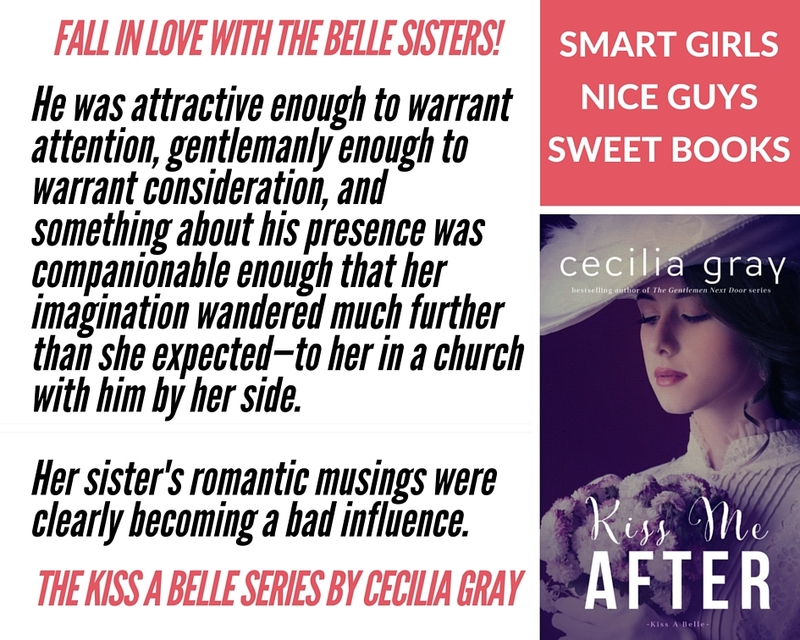 As a dowager duchess at the height of respectability, she is known for turning out perfect matches… until he threatens to ruin her perfect reputation. Kiss Me Again Meet Charlotte Belle—the Bovine Belle—who has made a career of being utterly unremarkable. The middle and forgotten child, she is completely unseen, until he sees her. Not that it matters, because the only thing worse than falling in love is doing so with someone who can never love you back. 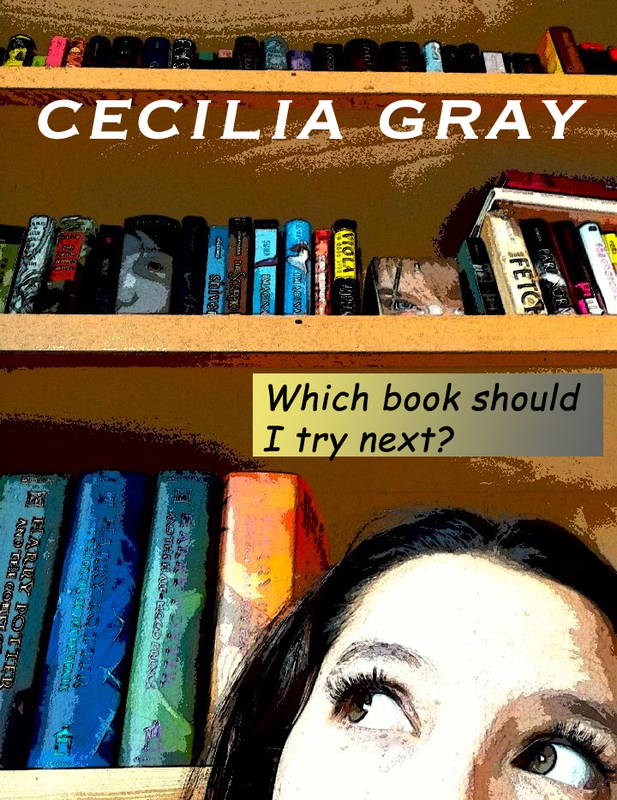 Cecilia Gray writes sweet stories about smart girls and nice guys. 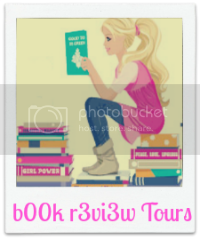 When she isn't writing, she's into books, movies, TV, food, and hanging out with her friends. 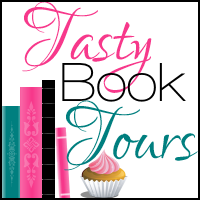 Subscribe to her newsletter for updates on new releases, sneak peeks, and giveaways.